Payments can be made by mailing a check to 8815 Wesleyan Road Indianapolis, IN 46268, by calling our office at 317.876.1913, or selecting a portal option below. Students, click the image on the left to access Esponda’s Housing Portal. The portal will allow you to sign in to your online account where you can see your ledger, create and track maintenance requests, and make payments. Guarantors, click the image on the left to access Esponda’s Housing Portal. 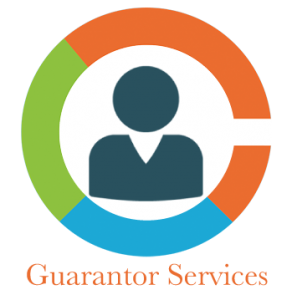 The portal will allow you to sign in to your guarantor account where you can see your student’s ledger and make payments on their behalf.